!! FREE FREE FREE !! 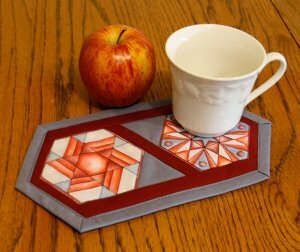 > Two Hexie Patterns plus Inspiration! Download your free patterns below! About 3 years ago we started playing with Screen Printed fabric to be used in quilting. pairing Phillips Fiber Art with Brooke's screen printing company, Desert Graphic Tees! !